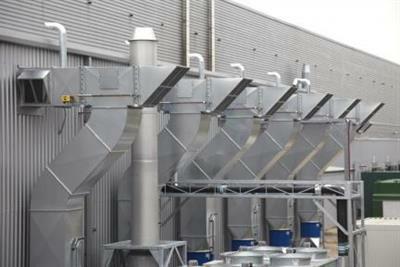 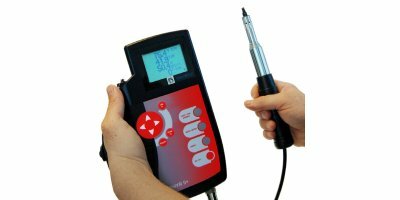 The ExReg controller system has been designed for use in Ex areas for all gases, mists, vapours and dust. 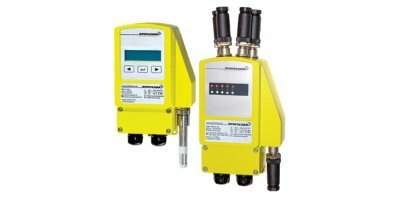 In combination with Ex-Max actuators it is a closed loop control system for volume flow control (VAV, CAV), pressure, temperature and humidity. 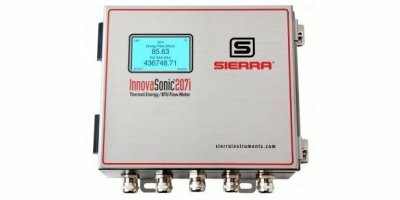 Silicon sensor HVAC. 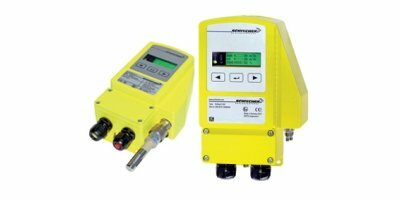 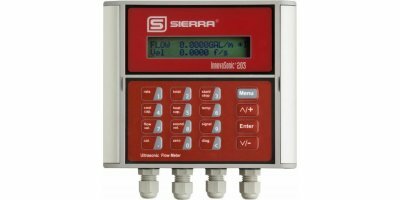 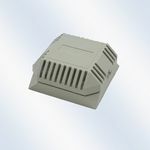 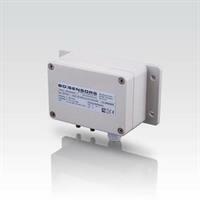 Features: - differential pressure 0 ... 6 mbar up to 0 ... 1.000 mbar - accuracy: 1 % FSO - piezoresistive pressure sensor. 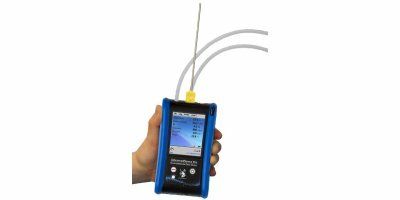 Multi-parameter Probe: A compact and versatile probe capable of monitoring temperature, relative humidity, dewpoint, air speed and volumetric flow rate (VFR) make this an excellent probe of choice for the HVAC professional. 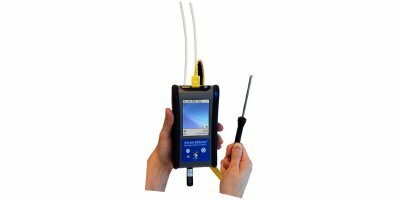 High-precision hand-held device for PT100 temperature sensors. 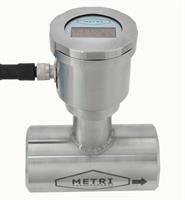 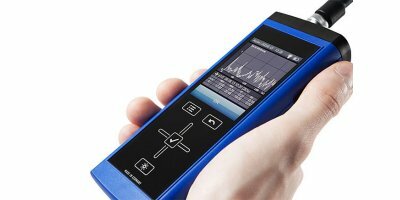 Suitable for measuring tasks requiring a high degree of precision. 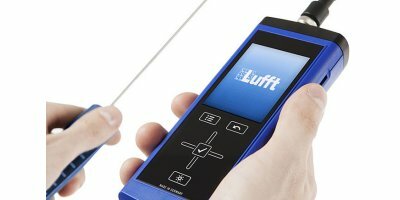 Mini USB port with software and online data collection. 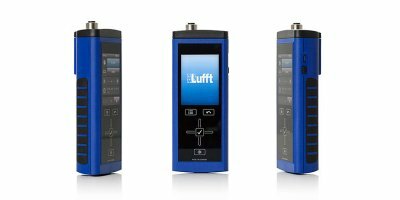 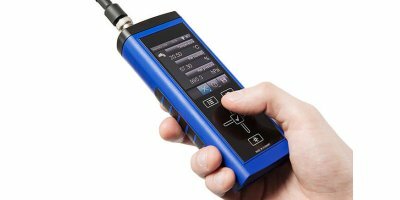 25 languages available, accuracy is 0.01°C across the full measuring range. 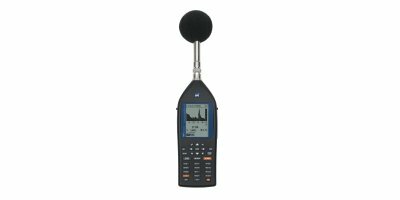 Solely for use with PT100 sensors.